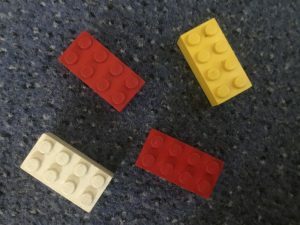 Stratford St Mary Primary School will be collecting the ‘Lego for Schools’ tokens which will appear in the Ipswich Star and East Anglian Daily Times, from Saturday 9th February to Friday 3rd May 2019. EVERY school that collects a minimum of 1,000 tokens will receive £50 worth of Lego whilst the top three (as a ratio to registered pupils) will win £1,000 worth each. If you have any tokens, we would be grateful if you could please drop them off at Stratford St Mary Primary School.